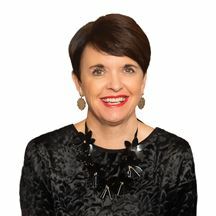 Been searching for that perfect lifestyle block opportunity? This stunning 8.8433HA property has to be at the top of your viewing list! Wonderfully located close to Templeton, Rolleston & Lincoln with its schools, shops and amenities, serenity and convenience are delivered in equal measures here. 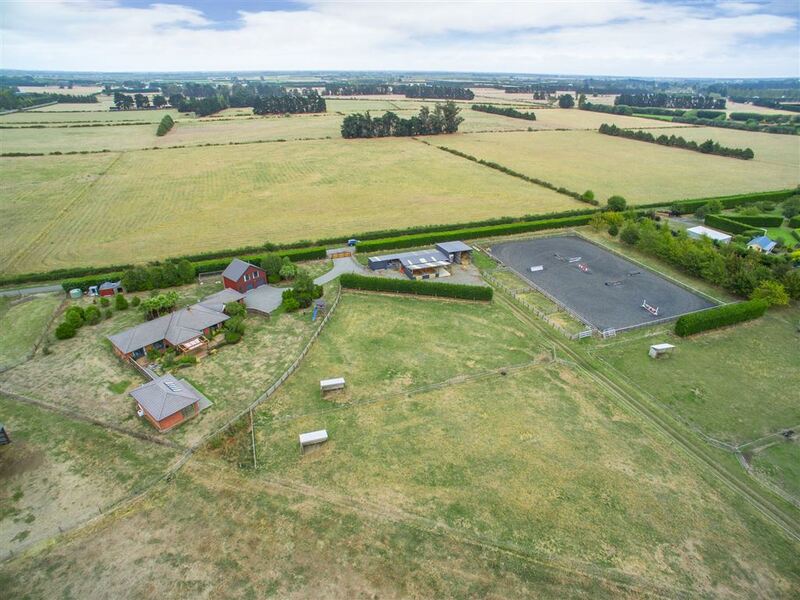 An 'equestrians dream', all you need to do is move you and your horses in and enjoy the established features including a 400 metre grass track, rubberchip arena, stabling and paddock shelters, tack shed and feed room, and truck park. The family home is a solid, 10 year old single level residence offering a well-proportioned floor plan. In excellent condition throughout the largest of families is accommodated for with 3 livings spaces (including an open plan kitchen/living/dining room), 4 good sized bedrooms and a home office/5th bedroom. The generous sized master suite benefits from two walk in wardrobes and an ensuite bathroom. Further options are provided by two further bedrooms and bathroom located above the separate garage - perfect as a teenagers retreat, private accommodation for visiting guests or rentable for additional income. At the end of a hard day in the saddle the heated, indoor salt swimming pool is sure to be a welcome treat. Available for immediate possession, don't delay your lifestyle dreams any further! It is rare to find this amount of acreage so close to town.